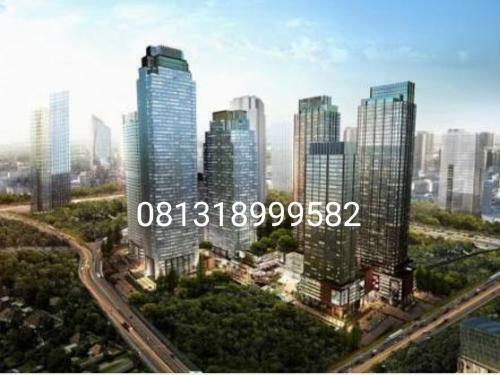 Apartement by Oackwood, Apartement District 8 & Our own Mall inside area. 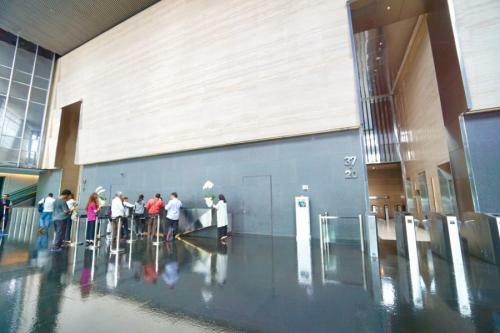 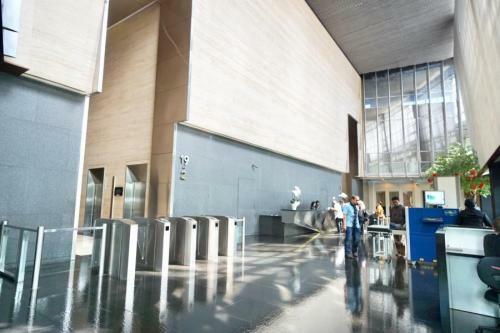 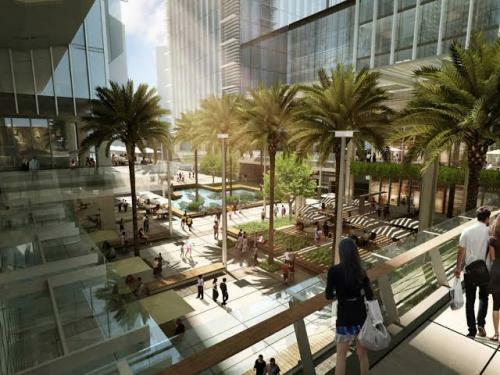 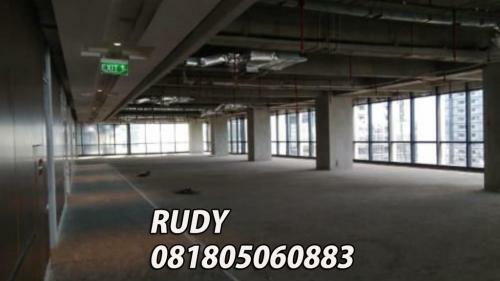 – Surrounded by offices, hotels, malls, restaurants, cafes, etc. 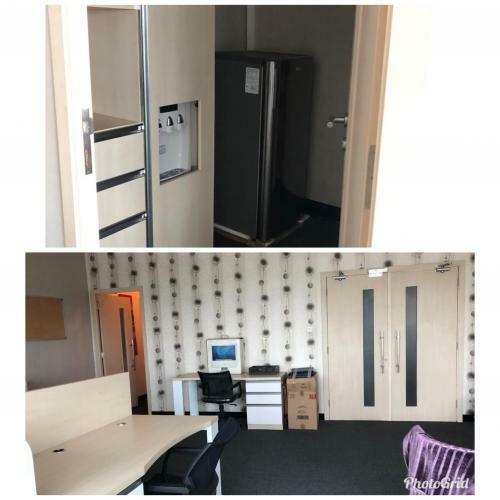 Condition: Brand new unit! 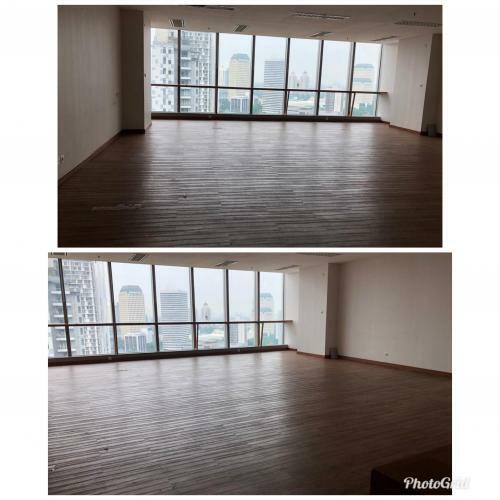 Bare condition. 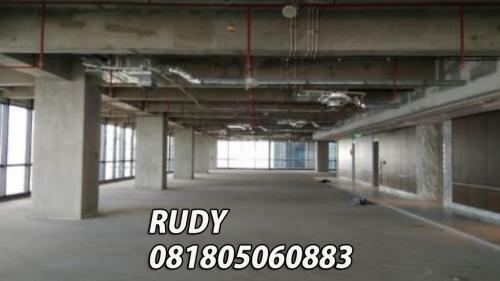 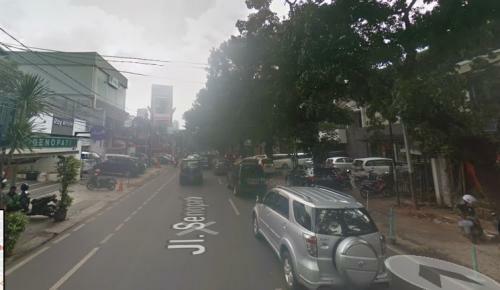 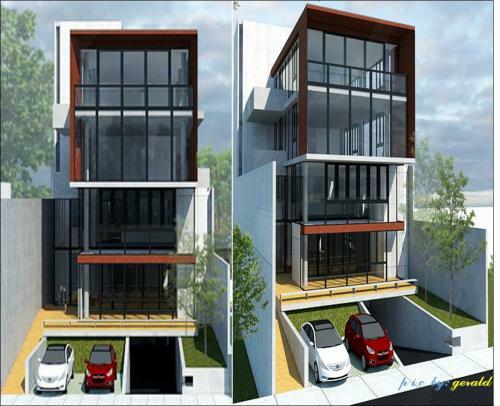 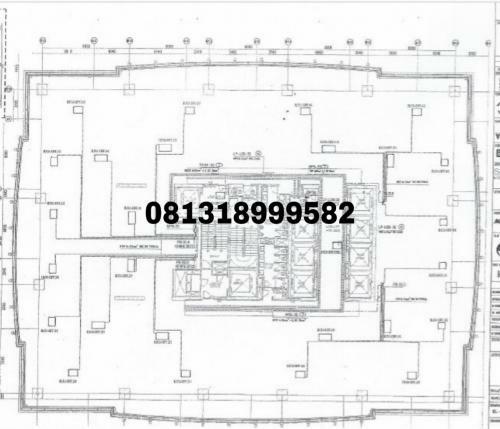 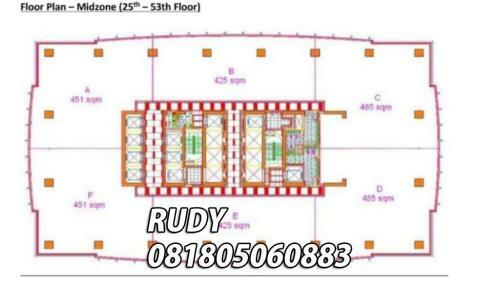 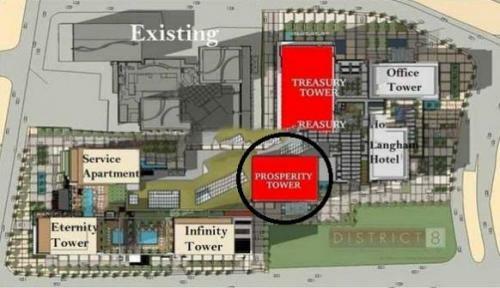 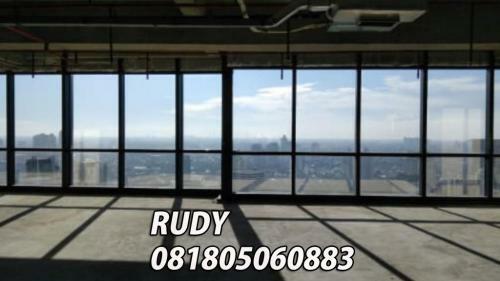 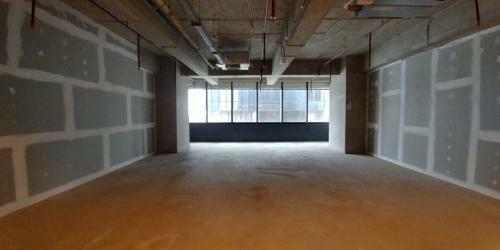 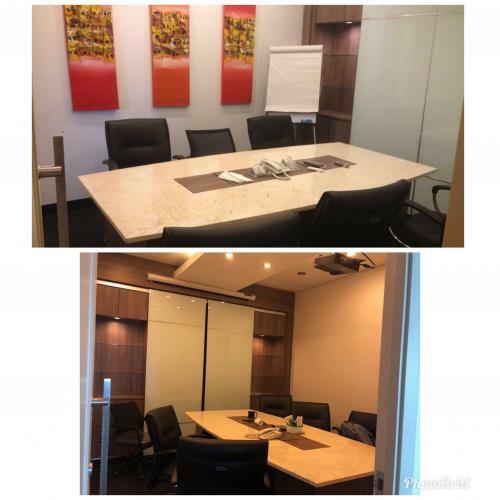 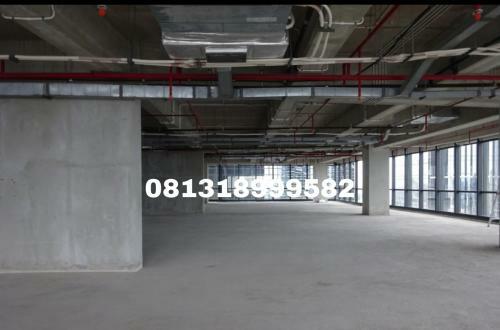 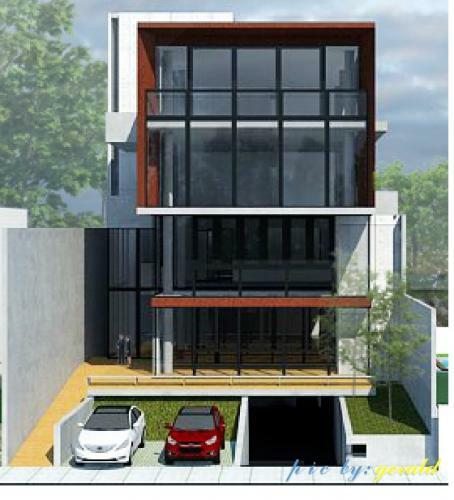 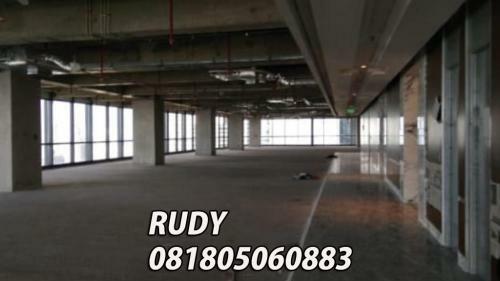 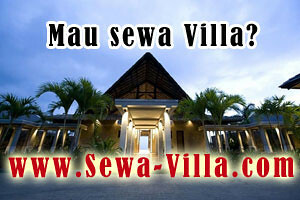 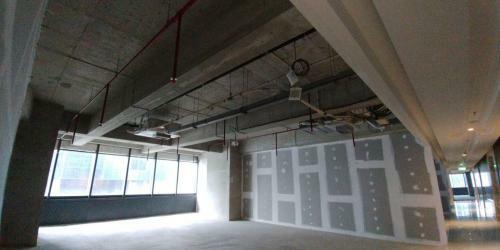 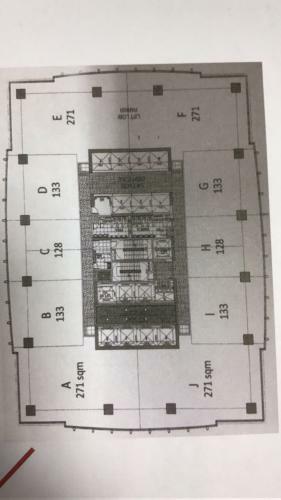 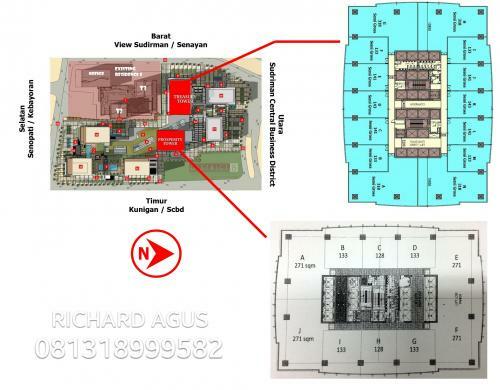 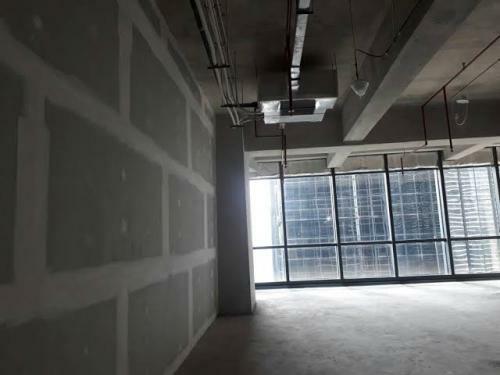 Additional Info: Located strategically in premium area in South Jakarta. 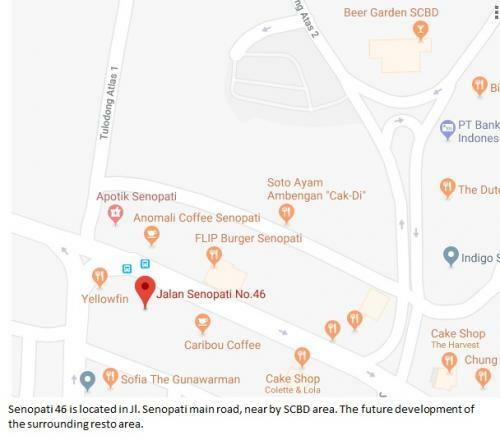 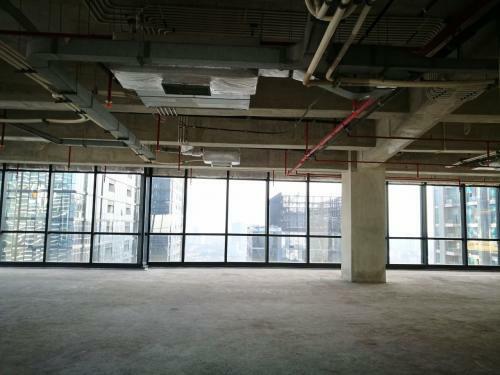 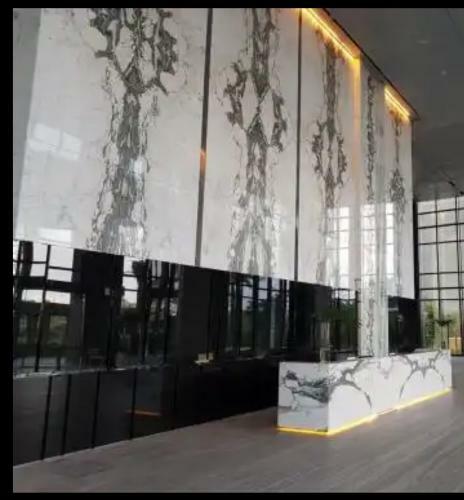 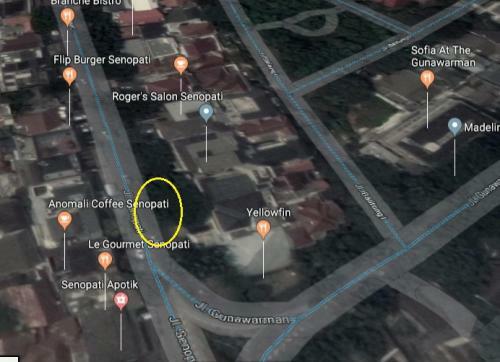 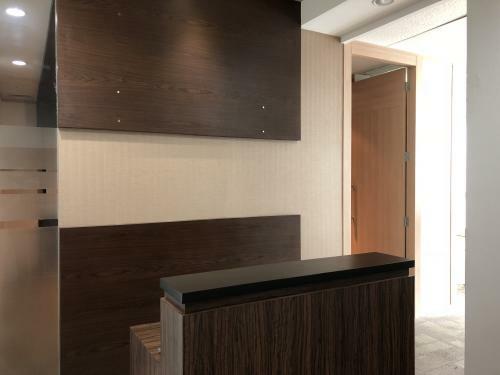 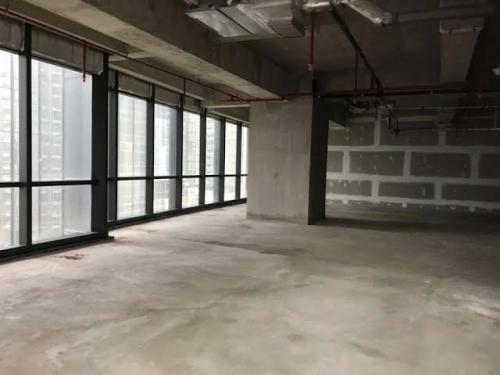 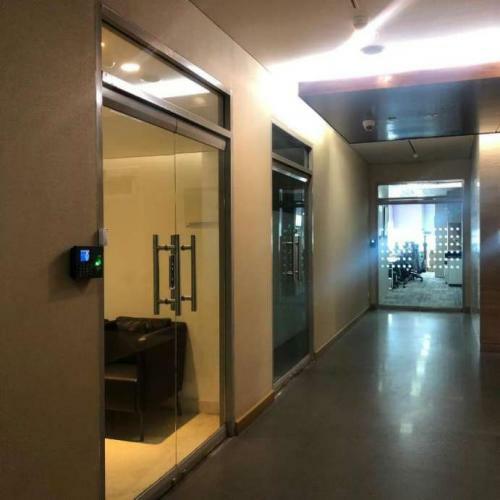 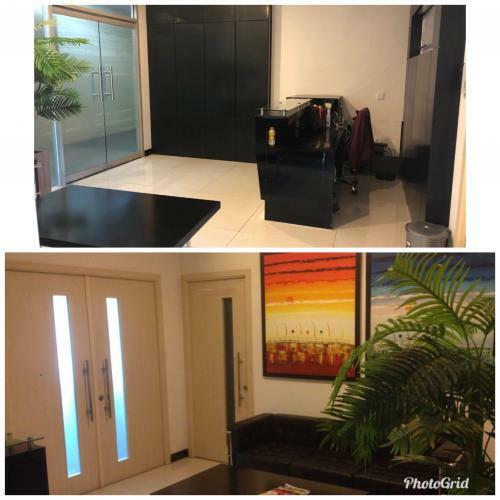 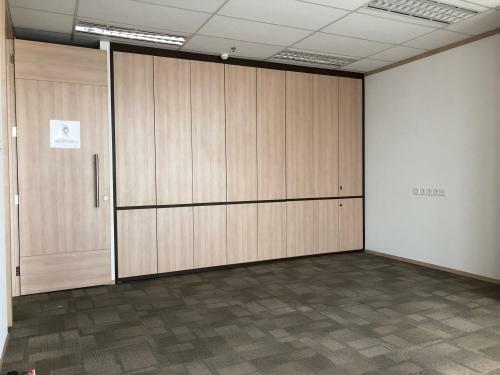 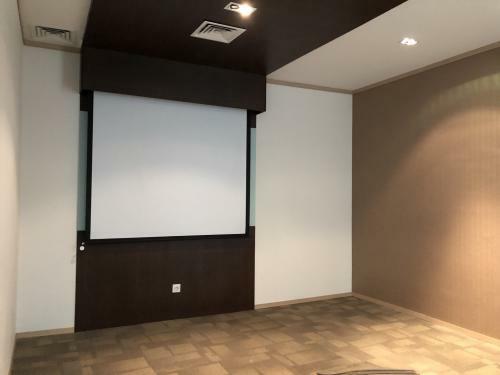 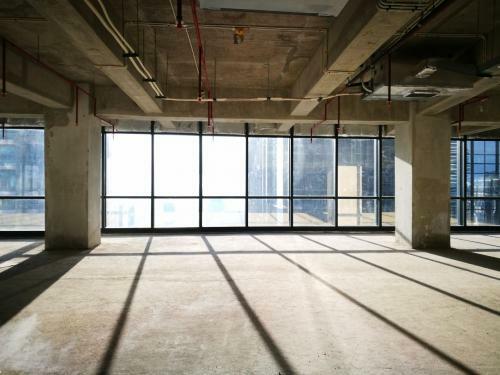 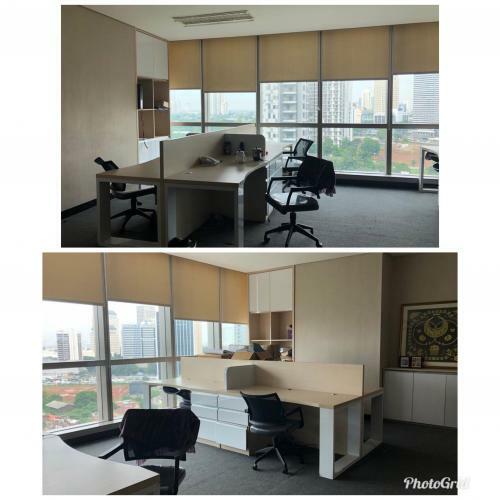 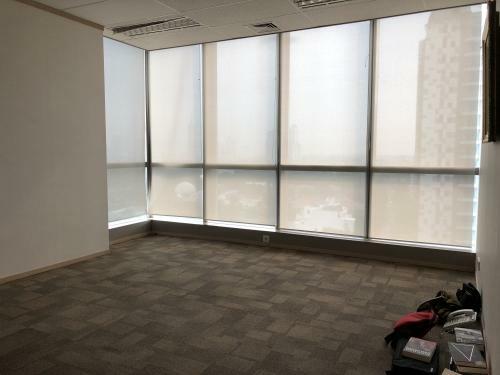 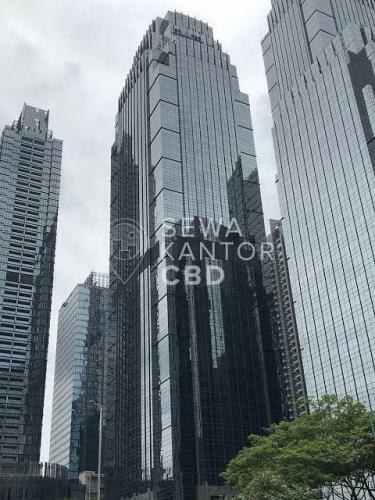 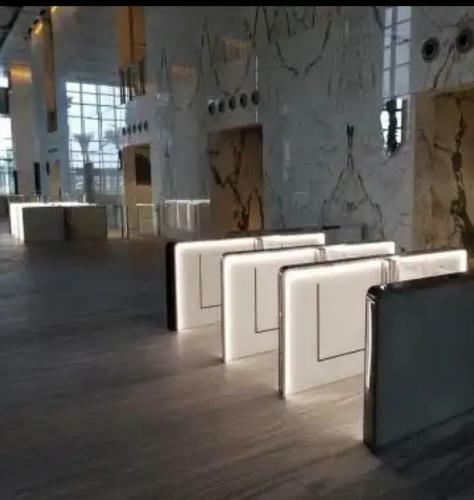 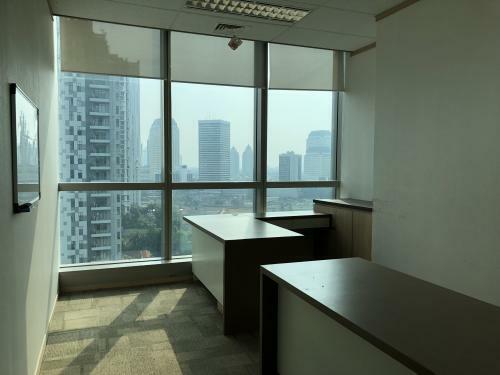 Walking distance to SCBD area, and very close to the exclusive shopping malls (Pacific Place, Senayan City, Plaza Senayan, FX Mall) and surrounded by many Office. 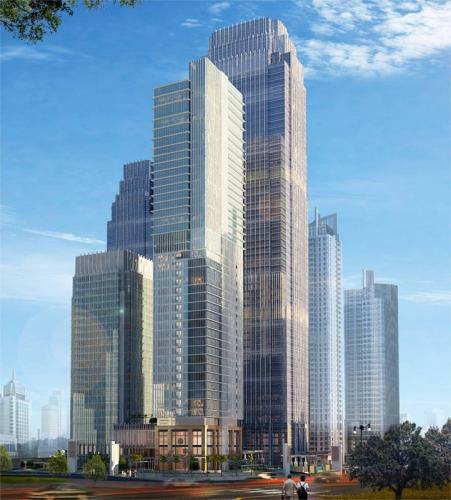 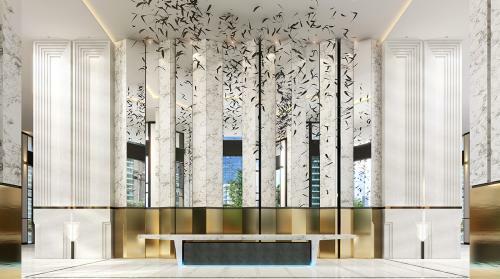 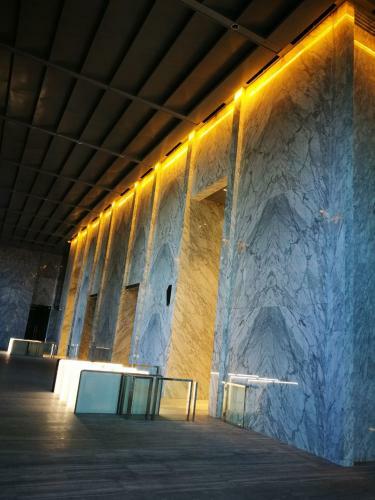 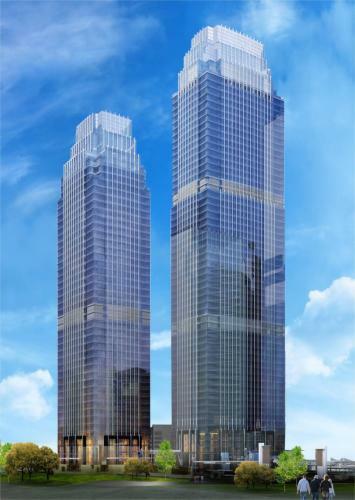 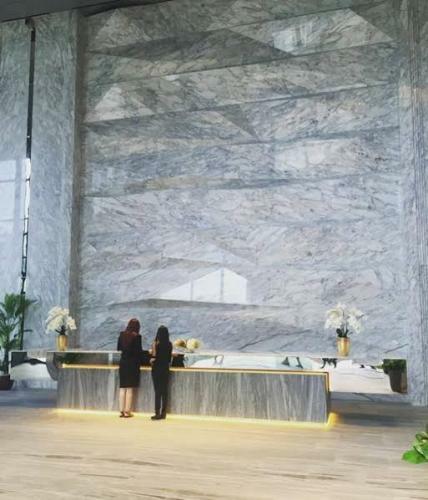 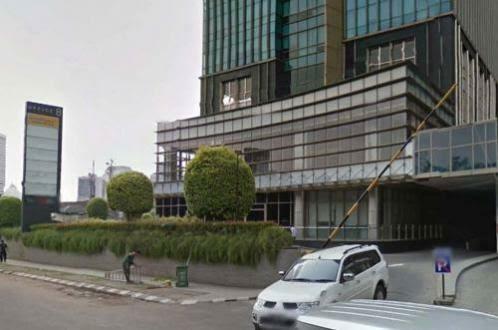 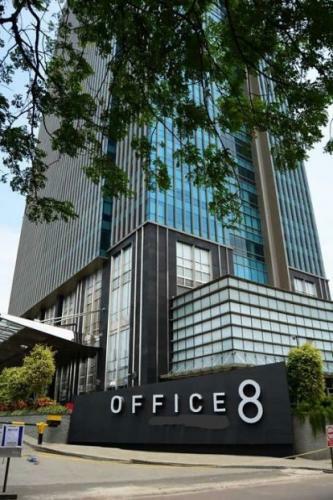 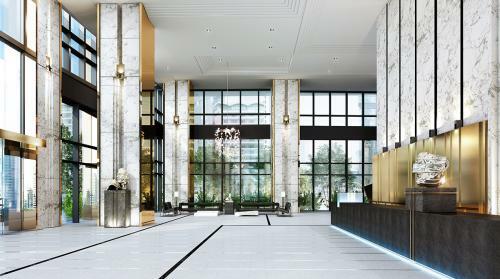 Located strategically in the heart of Jakarta Selatan Prime Area, SCBD, Senayan, Kebayoran Baru. 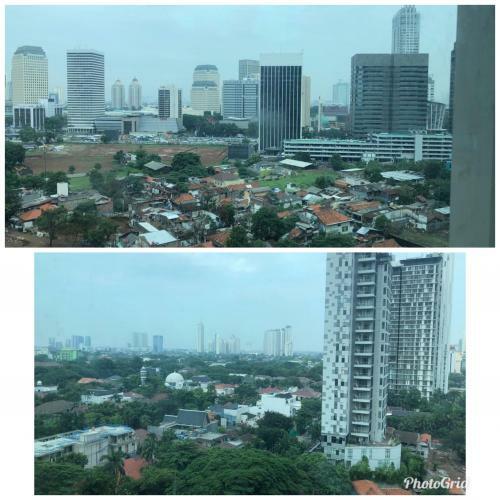 Walking distance to SCBD area, and very close to the exclusive shopping malls (Pacific Place, Senayan City, Plaza Senayan, FX Mall).